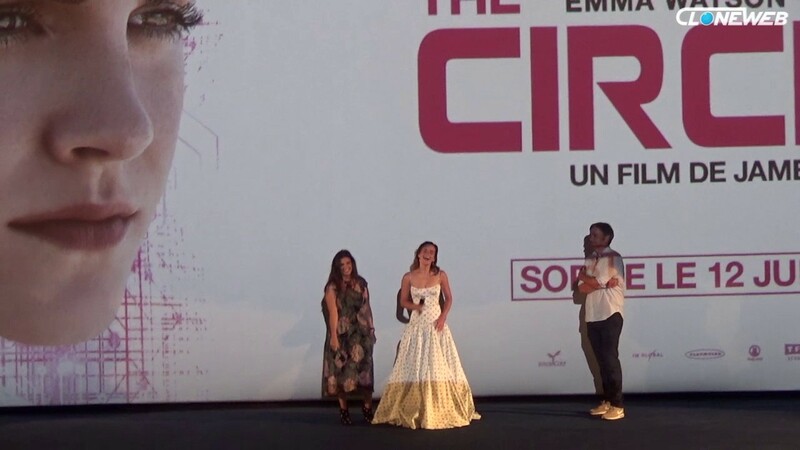 Emma Watson Photos Photos - Emma Watson attends "The Circle" Premiere at Cinema UGC Normandie on June 21, 2017 in Paris, France. Emma Watson knows how to serve a red carpet look! 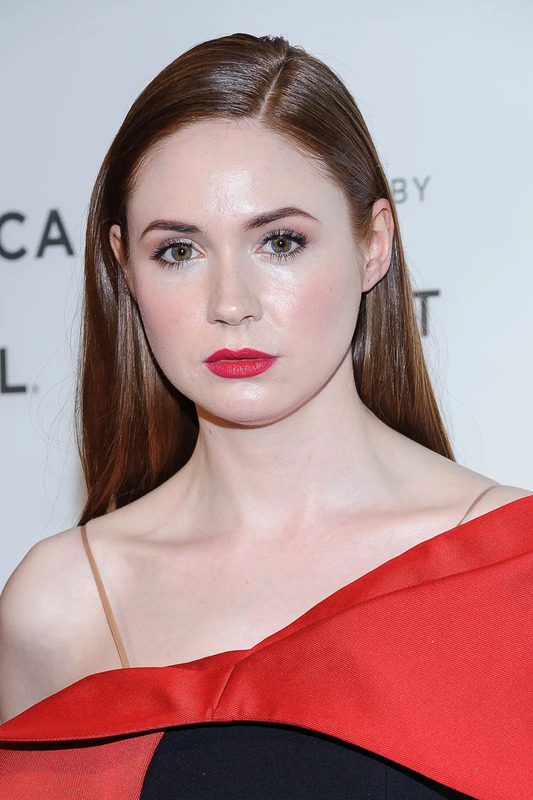 The 27-year-old actress was in Paris for the premiere of her latest film 'The Circle'. Emma Watson set more boundaries between her personal and private lives after shooting The Circle. Haaach, Emma Watson ist einfach ein echtes Stilvorbild!